by American writer Kate Chopin. Listen to a sample and/or purchase from Audible here. “A woman nearing the end of her life knows that she must destroy intimate love letters between herself and another man so that no one, particularly her husband, can ever read them. Unable to part with them while still alive, the provision she makes for their disposal upon her death leads to devastating consequences. You can check out the sample and/or purchase this story here. 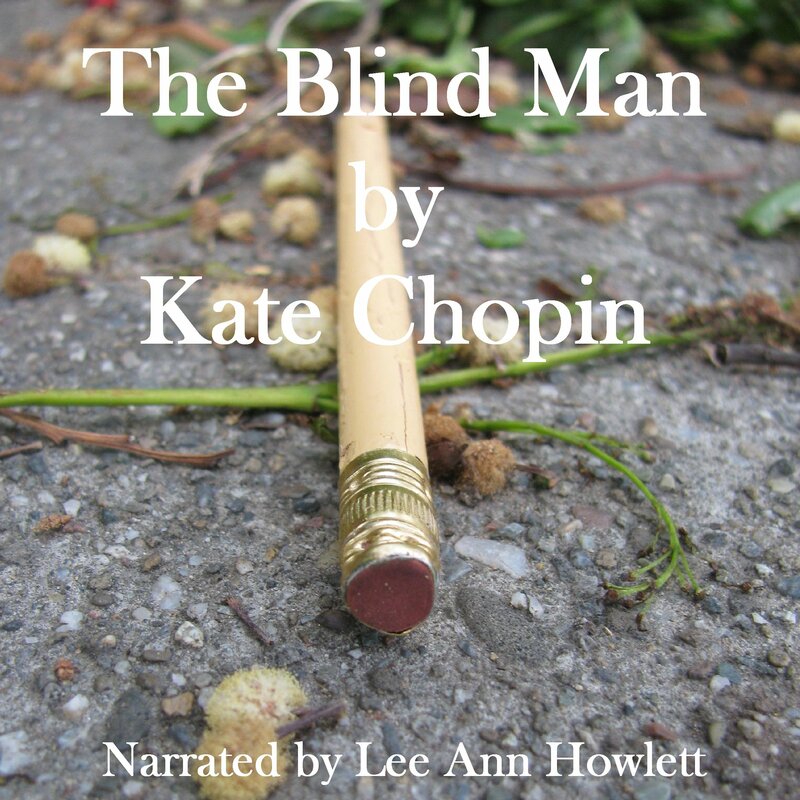 The Blind Man can be purchased on Audible here. 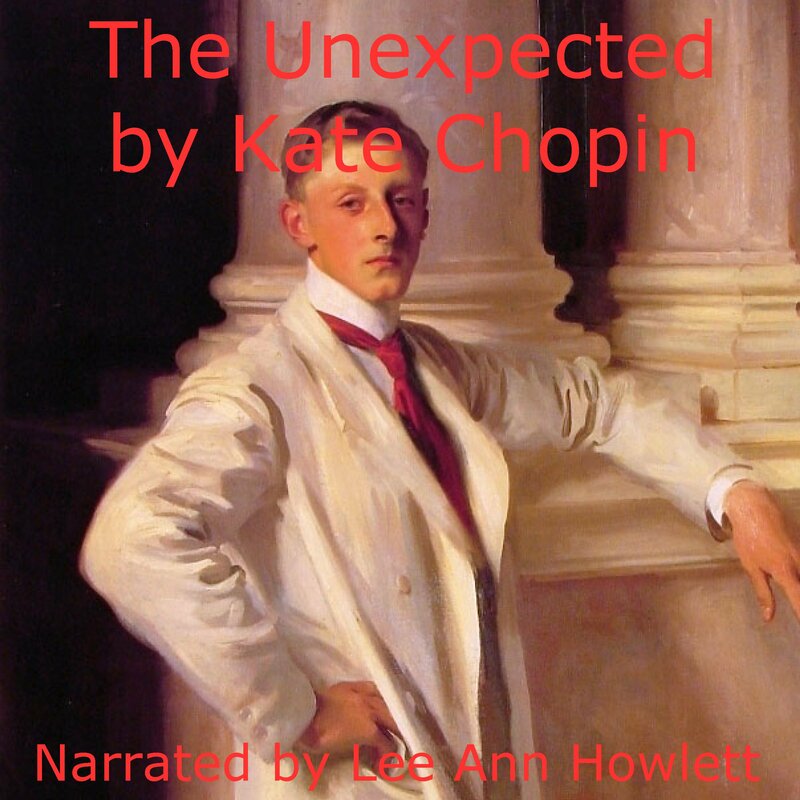 Kate Chopin was a prolific writer of short stories and Lee Ann will be narrating more of her work. Currently, there is another story in post-production and one more to be recorded. A total of six stories will also be published as a collection later. 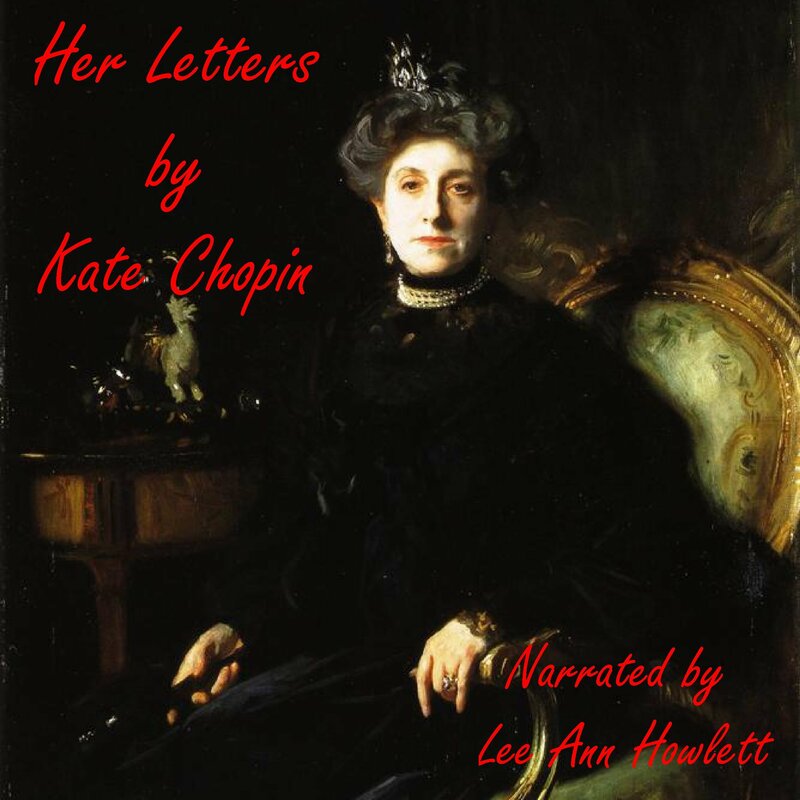 Posted by lahowlett on September 18, 2015 in Uncategorized and tagged American literature, audiobooks, classics, Kate Chopin, Short Stories.